This week we have the TomTom Rider, FujiFilm Instax Square SQ10, Sky VR Hold the World and more. 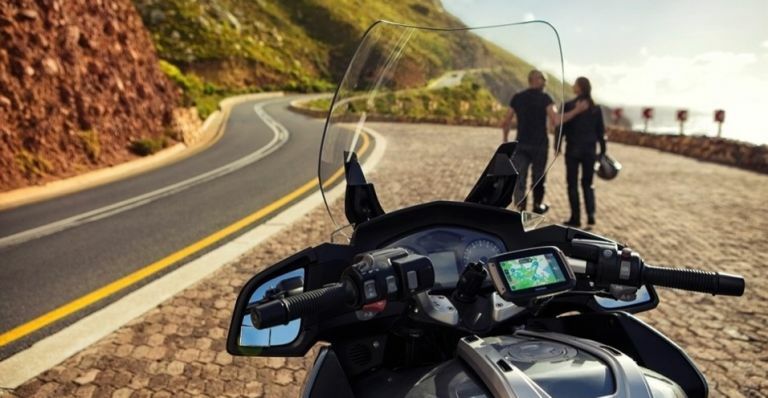 TomTom has released a new range of sat navs built specifically for motorcycle riders. Not only are these rugged and waterproof but they also offer riding specific navigation. Riders can pick routes based on curves or climbs, for example, to enhance their experience - so it’s about the journey not just getting to a destination. Check out details at the link. Fujifilm has unleashed a new camera with a little bit of old to it. The latest Instax Square SQ10 is a combination of the best bits of modern smart cameras and classic instant print cameras. The SQ10 lets you take a photo and review it before printing - it’ll even allow for editing and filters too. Find out more at the link. Sky has announced a new release coming to its Sky VR app which will let you take a tour of the Natural History Museum guided by a holographic Sir David Attenborough. Hold the World, as the experience will be called, also will allow you to touch and interact with objects like old fossils, bones and more. Find out more below.